When the postseason is completed, the Chicago Cubs are expected to enter free agency as the betting favorite to land Bryce Harper, but it looks like they have some work to do with another star first. 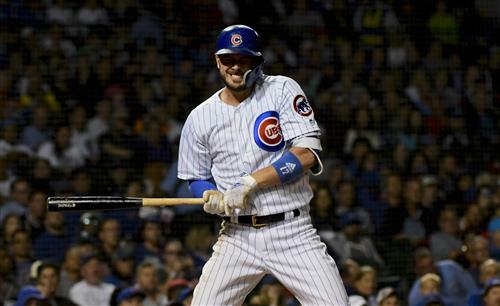 Over the last several months, the Cubs approached 2016 National League MVP Kris Bryant about a contract extension worth north of $200 million, which he turned down, a source told ESPN's David Kaplan. Bryant's agent Scott Boras, who has a reputation for finding lucrative long-term deals for his clients, preferred to go year-to-year in arbitration instead, according to Kaplan's source.